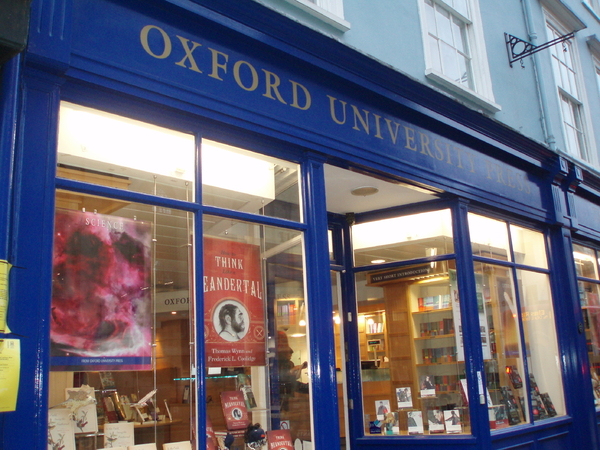 Description: Quiet bookshop selling OUP books only. Some sale stock downstairs. Step-free access is not very good - there is a ramp to the children's book mezzanine but it is sometimes blocked with boxes. Not sure that there is any lift access to the lower floors?